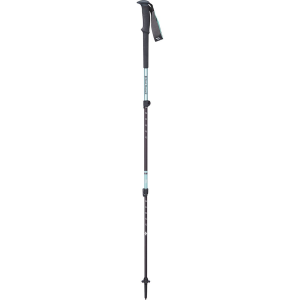 Set the pace, enjoy a balanced workout, and maintain stability on even the most technical of terrain with the lightweight, adjustable Atlas 2 Piece Lockjaw Elektra Pole. 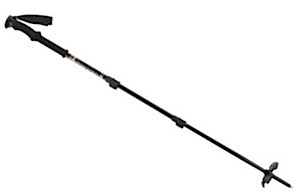 The revolutionary patent-pending, over-center cam design clamps securely and releases effortlessly, providing easy packing and adjustment even while wearing gloves. 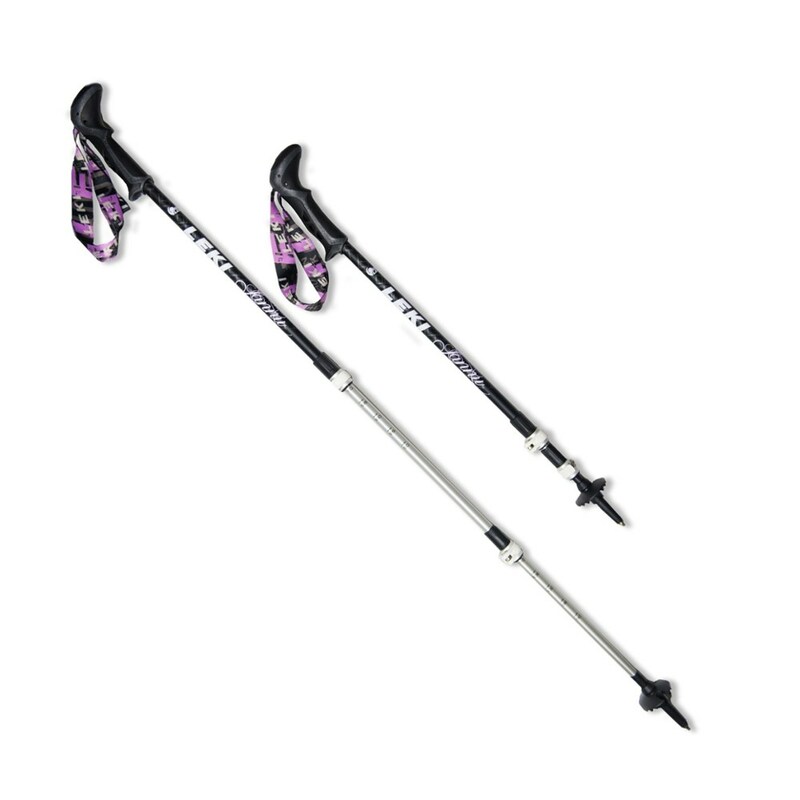 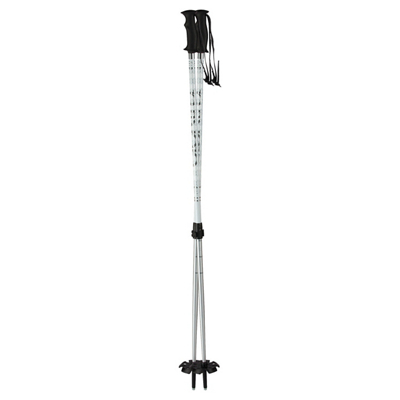 The Atlas Elektra Lockjaw 2 Snowshoe Poles is not available from the stores we monitor. 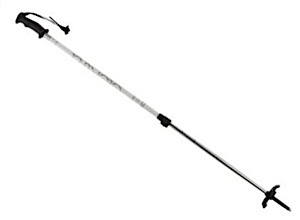 It was last seen November 27, 2018	at Mountain Gear.